The Maple Grove boys basketball team is back at the state tournament for a fourth straight season. The Crimson beat Buffalo in the Section 8AAAA championship to earn a berth at state. Maple Grove faces top seed Park Center in the class AAAA quarterfinals Wednesday morning at Target Center. The Crimson lost to the Pirates twice this season, but the second meeting was a seven point game. 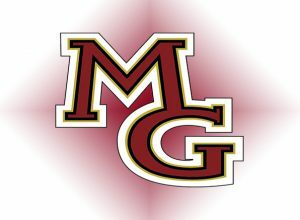 Maple Grove hopes the knowledge gained from playing the Pirates twice will help them Wednesday.